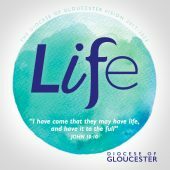 The ICBS gave over 14,000 grants to churches all over England and Wales, including over 300 in the Diocese of Gloucester. You can find out if your local church was helped by the ICBS by visiting www.nationalchurchestrust.org/was-your-church-helped. The ICBS was at the forefront of the battle for free pews – it funded over two million pew spaces, most of which were free seats, in contrast to the then customary provision of private pews. The story of the Incorporated Church Building Society still resonates today, when arguments rage as to how to best fund church buildings and to ensure they are there for future generations. 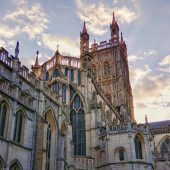 Tickets are available to anyone in the Diocese of Gloucester for a special service of Evensong to mark the anniversary, which will takes place at St Paul’s Cathedral on Tuesday 26 June at 5pm. The Archbishop of York, the Most Reverend John Sentamu and HRH The Duke of Gloucester will be in attendance. 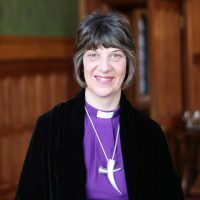 They will be joined by special guests including author Bill Bryson, and journalist and broadcaster Huw Edwards, both Vice-Presidents of the National Churches Trust, which today carries on the work of the Incorporated Church Building Society. By 1815, only around half the population belonged to the established Anglican Church and belief within all churches was challenged by the new intellectual ideas imported from France. If it were to maintain its place as the established church, the Church of England had to adapt its churches to the rapid increase in population and the growth in new industrial towns. The ICBS gave grants all over England and Wales: from north, as far as the border with Scotland, to south; from east to west, across Wales and to the tip of Cornwall; on the Isle of Man, the Channel Islands and the Isle of Wight. The work of the ICBS continued through the nineteenth century and well into the twentieth. In 2013 Parliament and the Charity Commission agreed changes to the rules of the ICBS, which brought its affairs under the National Churches Trust. 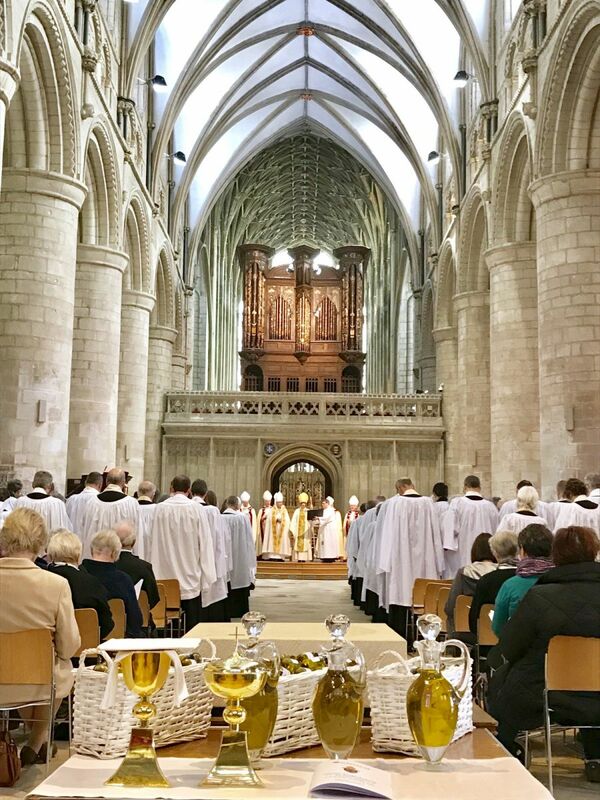 Today the National Churches Trust supports church and chapel buildings of all denominations throughout the UK. The anniversary also sees with the publication of ‘Free Seats for All’, a new book about the ICBS written by art curator Gill Hedley.